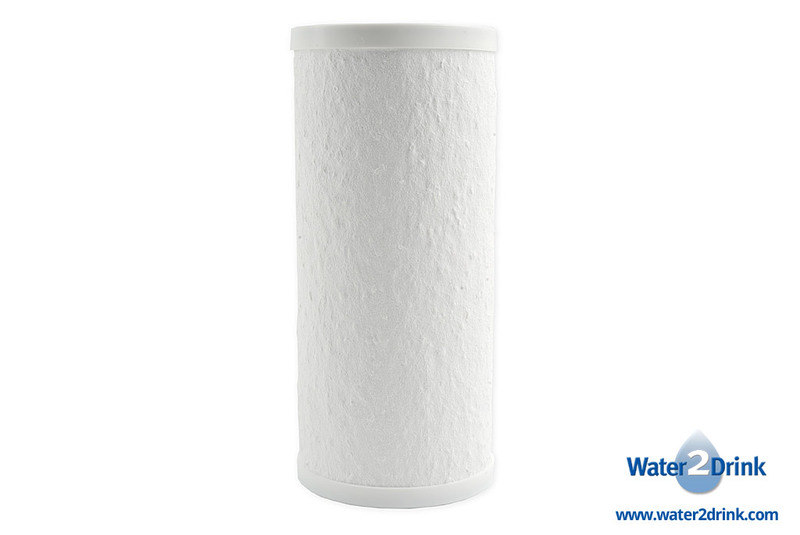 Multipure Drinking Water Systems provide cleaner, more delicious, more healthful water whenever you need it, right at your kitchen sink. 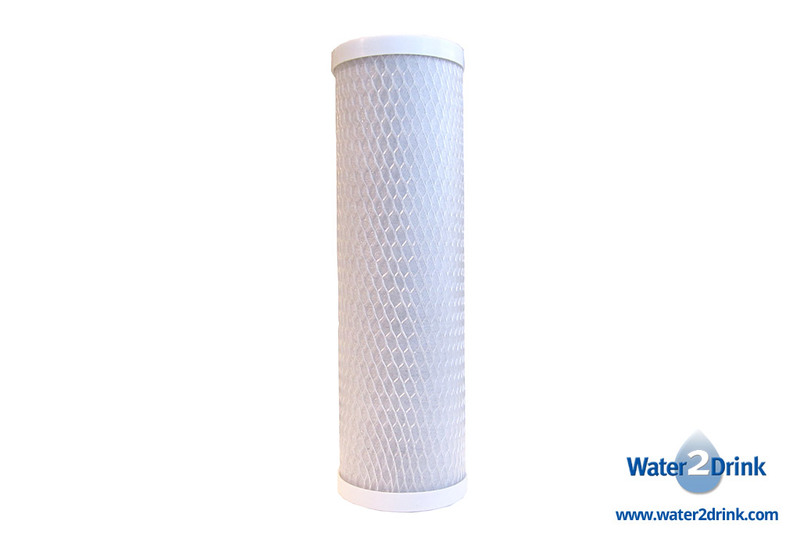 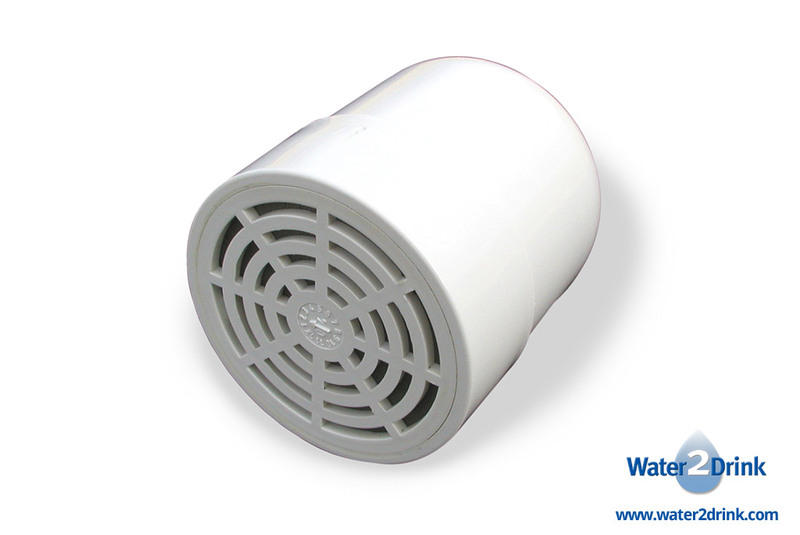 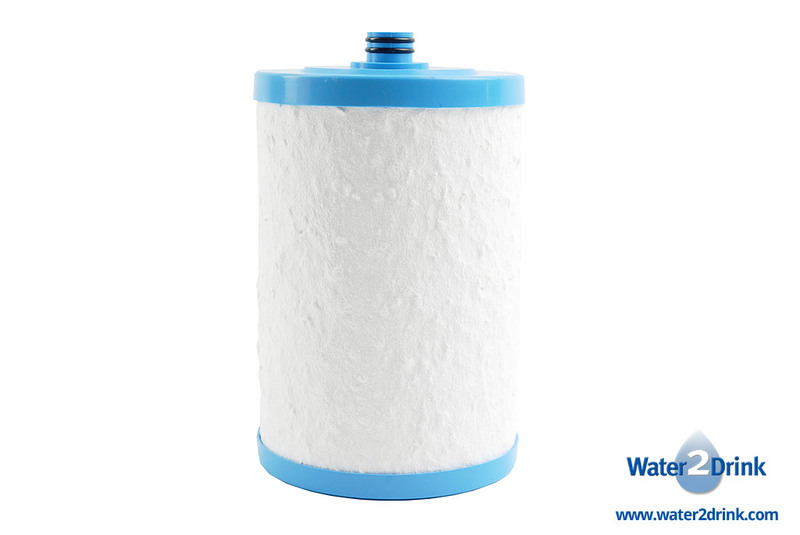 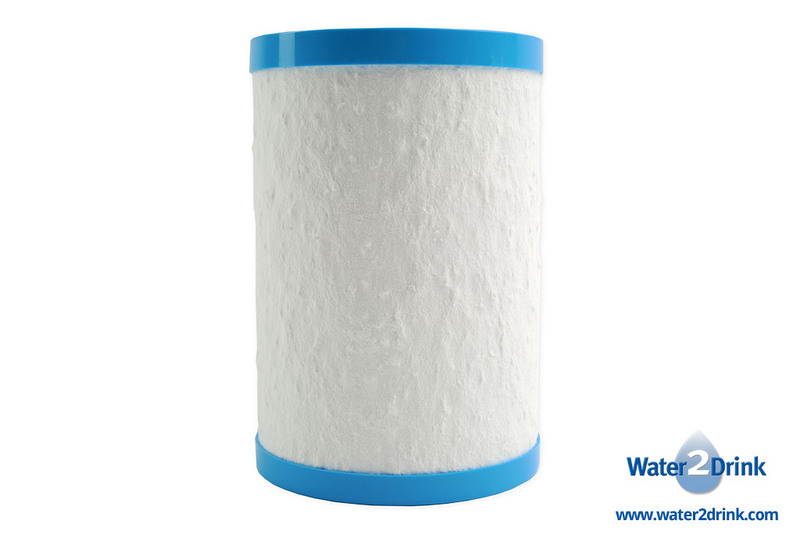 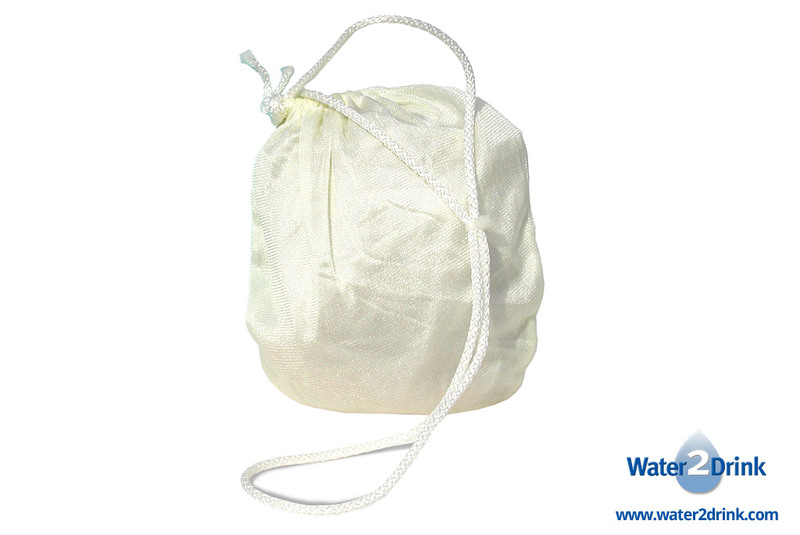 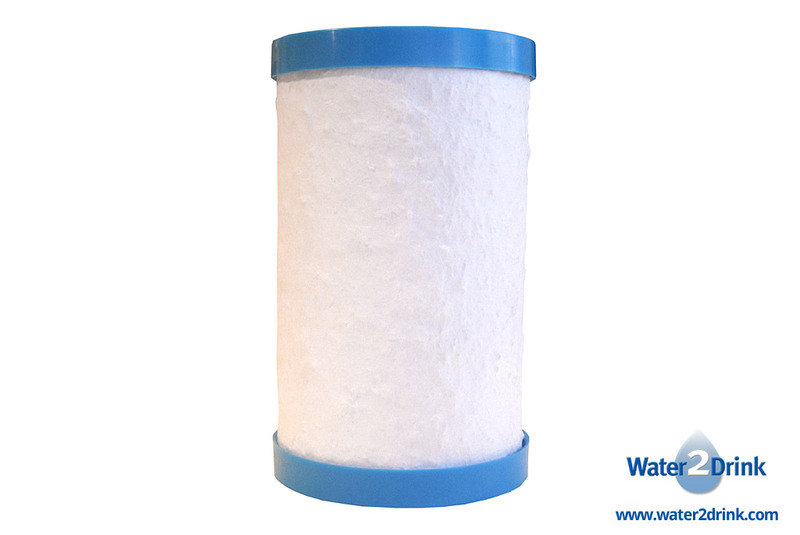 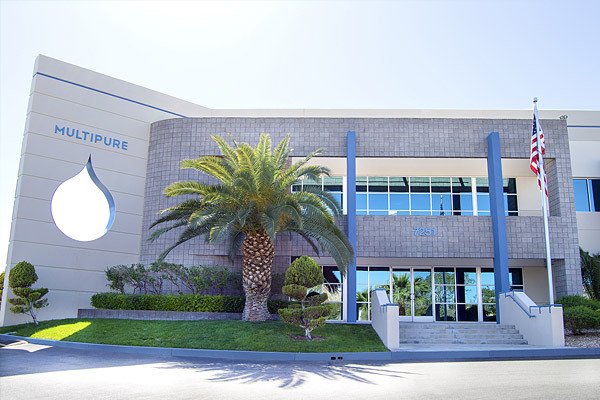 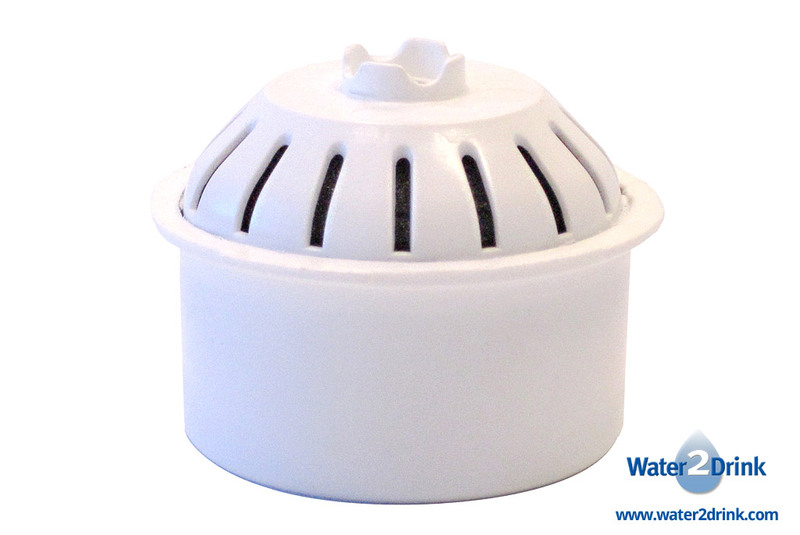 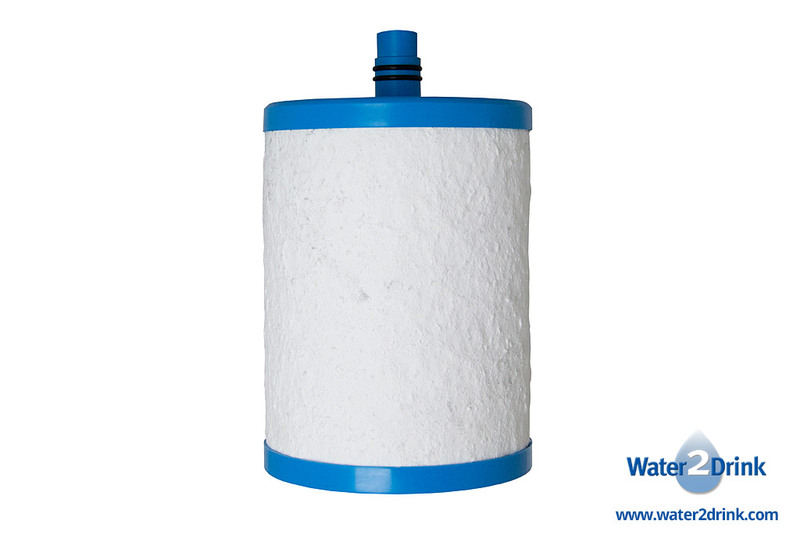 Multipure’s exclusive Solid Carbon Block filter reduces a wide range of contaminants of health concern without removing the beneficial minerals in the water. 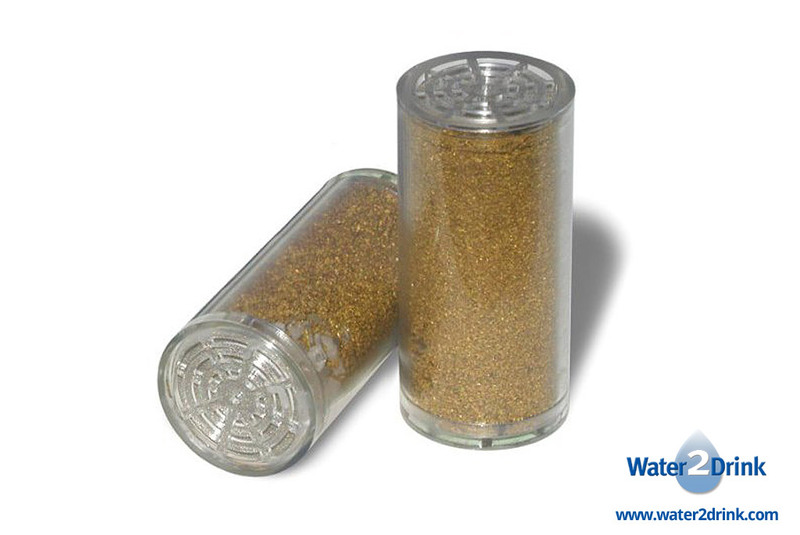 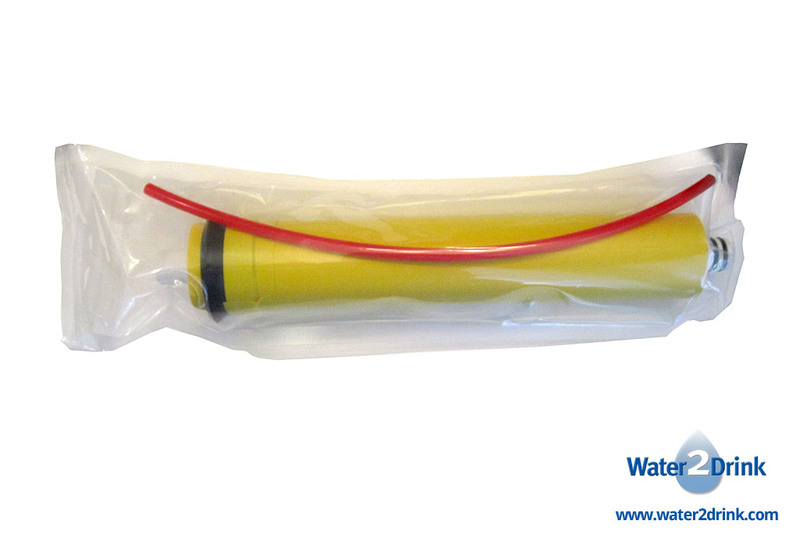 This makes Multipure water ideal for everything from food preparation, to cooking, to drinking.